Jalapeno peppers are one of the most popular chile peppers in America. They are used in everything from nachos to jalapeno poppers and are in at least one dish on almost every restaurant menu. 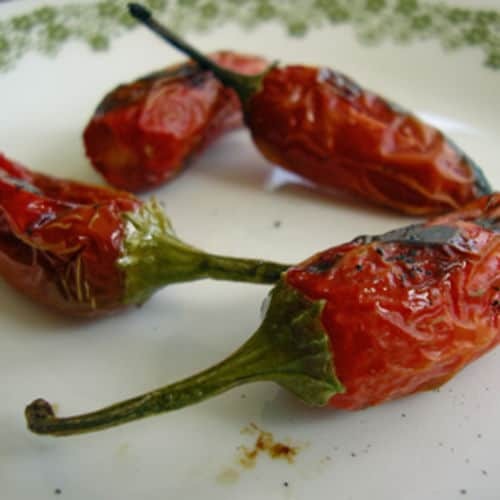 Jalapenos have a nice blend of heat and flavor, coming in at about 5,000 to 8,000 Scoville heat units which is enough to pack a punch without being overwhelming like the habanero pepper. Jalapeno peppers are long and thin, about an inch wide and two to three inches long (similar to serrano peppers). Immature jalapenos are green and are also the most common type sold. Later in the growing season the peppers begin to turn red and are then smoked to make chipotle peppers or turned back into the soil. 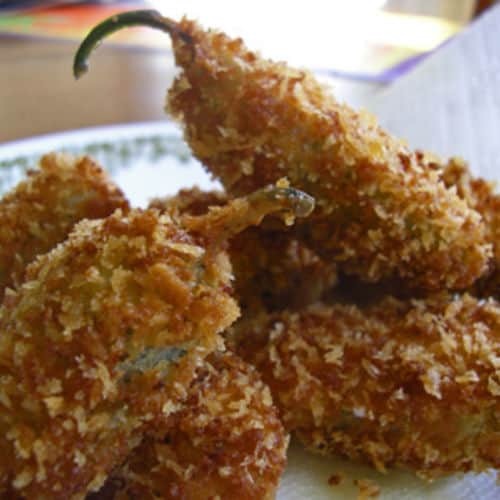 You can learn more about jalapeno peppers and use them to create wonderful dishes that will amaze your friends such as jalapeno poppers, "armadillo eggs", salsas, homemade hot sauce and other great dishes. Jalapeno pepper hot sauces are a wonderful addition to any pantry and can be used for anything from a Bloody Mary pick-me-up to a spicy salad vinaigrette to add some heat to soups. 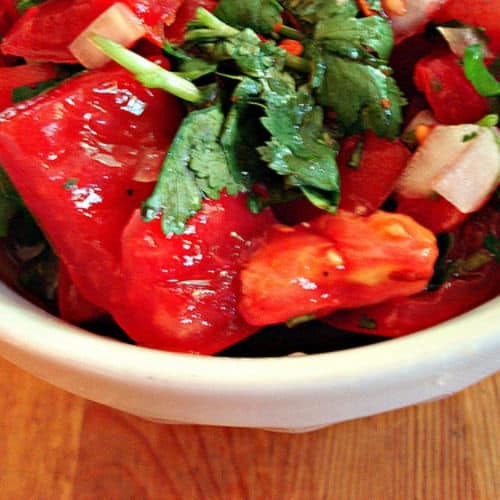 Salsa made from jalapeno peppers is very common, especially in America. The jalapenos add a nice amount of heat and also a very good flavor. Because of their wide distribution and easy availability, jalapeno peppers have captured the imagination of many Tex-Mex and Southwestern restaurants. Perhaps the biggest use of jalapenos is in their appetizer recipes. There are lots of uses for jalapeno peppers and one of the most common is dips. From dipping sauces to spicy cheese dips the possibilities are endless. For all the jalapeno pepper recipes that do not fit into one of the other categories. Get Your Jalapeno Rack Today!